Yamaha Corporation announced the launch of the 2018 RMX Series, the golf clubs that improve kick velocity and trajectory consistency to help golfers win. The company improved all clubs (drivers, fairway woods, utility clubs and irons) to provide unprecedented results to golfers who constantly seek to improve. 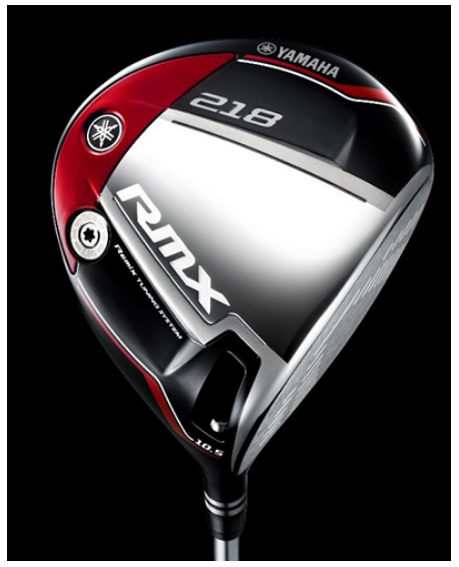 Yamaha developed the RMX Series 2018 models in pursuit of advancement toward winning, and in that pursuit achieved greater flight distance and trajectory consistency to help golfers triumph over their opponents and overcome personal challenges. RMX Fairway Woods and Utility Clubs feature the Low-CG Head Design and the High-Efficiency Impact Shape for more piped shots that deliver greater flight distance, the Straight Flight Design that delivers improved trajectory consistency, and the New FRICOFF Sole that provides the outstanding sweep in high consistency of direction. RMX Irons feature the Active Sole that provides excellent sweep thanks to a fresh design with harder rounding on the toe and heel, and the Straight Flight Design that improves trajectory consistency. Three models make up the RMX Series 2018 Model lineup: the RMX 018 TOURMODEL, with sharper edges and even more delicate feel; the RMX 118, which features soft forged irons that enable golfers to attack greens with confidence; and the RMX 218, which provides +1-club flight distance and is forgiving of mishits. The lineup also includes the RMX TOURMODEL WEDGE, which features consistency-boosting with newly designed soles that are the result of two years of collaborative development with Yamaha pros.